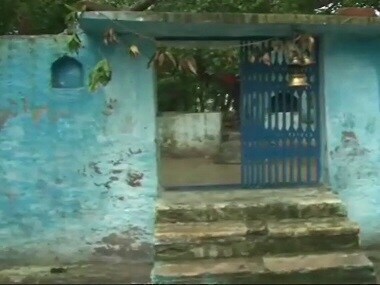 A temple in Uttar Pradesh's Hamirpur was "purified" with the waters of the river Ganga and statues of the deities were sent to Allahabad for "purification" after a woman BJP MLA visited the temple. 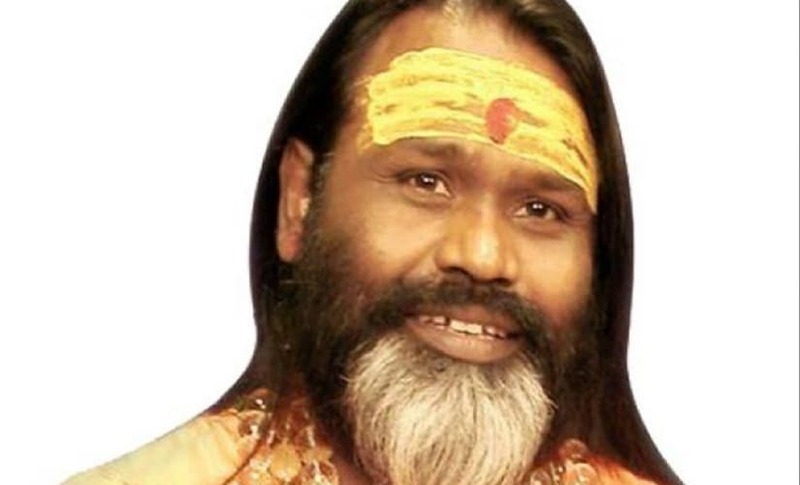 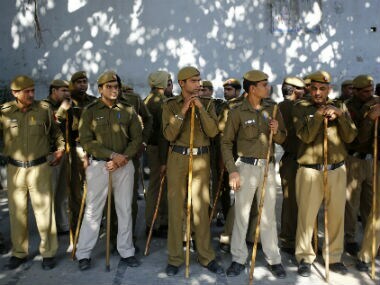 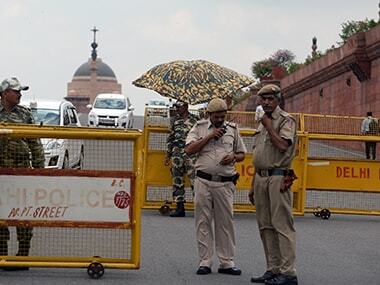 After rescuing 41 minor girls from an ashram of molestation-accused 'godman' Baba Virendra Dev Dixit, the Delhi Commission for Women (DCW) on Saturday rescued five more minor girls, kept in "prison-like" confinement by the absconding 'Baba' from another ashram. 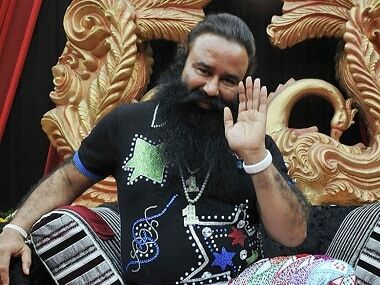 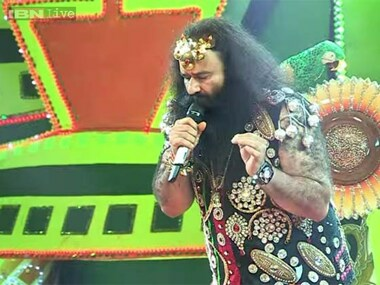 Rejecting allegations of forced castration inside his asharam, Dera Sacha Sauda chief Gurmeet Ram Rahim Singh on Sunday said behead him if the charges against him are proved true. 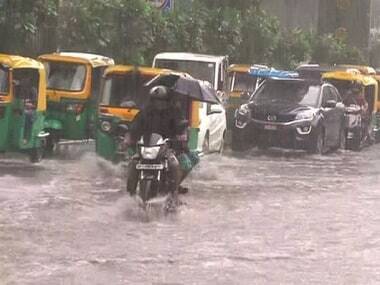 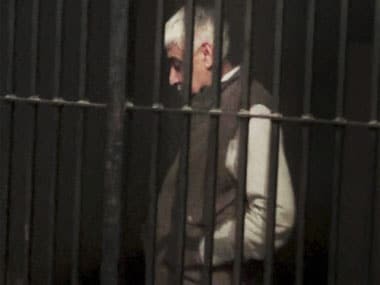 The massive operation to locate and arrest controversial 'godman' Rampal cost the exchequer over Rs 26 crore, the Punjab and Haryana High Court was today told. 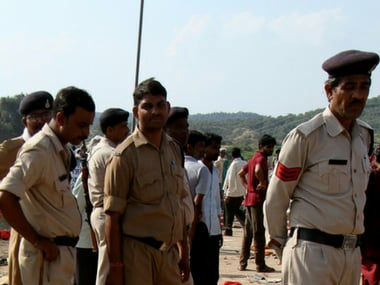 Amidst tight security, Rampal was produced before a division bench of justices M Jeyapaul and Darshan Singh here which adjourned the case to December 23 when Rampal would be produced along with co-accused Ram Pal Dhaka and O P Hooda.